While much of the new regarding establishing a base on another planet is revolving around Mars over the past few years, new technology may make moon colonization a real possibility. Back during the Cold War era, the idea of moon colonization was a hot topic – but plans on the side of both the USSR and the United States were suspended because the plan was very expensive and didn’t really accomplish anything concrete. Around 50 years later, however, we now have the technology and infrastructure to make it a real possibility. With companies like SpaceX reinvigorating the space travel industry and proving that it’s possible to travel into space in an economical manner, the dream of moon colonization is more realistic than ever before. While we still have a good while left on Earth – especially if we are to slow down our destructive behavior contributing to damage in the environment – the fact remains that the world population continues to boom, and we may soon outpace the space necessary to support the large number of people that will soon call the planet home. Many scientists believe that expansion off of our planet is the next logical step for humankind, and while many are looking forward to the completion of plans such as Elon Musk’s dream to send astronauts to Mars, the idea of moon colonization is also being brought to the forefront once again. One other benefit of moon colonization that many don’t realize is the fact that a lunar colony could serve as a spot to allow us to more easily reach our exploration deeper into outer space. By launching missions from the moon rather than here on Earth, moon colonization opens up a myriad of possibilities that may make space travel in the future much easier and much less expensive. Another perk is the ability to extract valuable minerals – most particularly helium-3, which is used in neutron counters. Helium-3 is very scarce on Earth, but there’s actually a large amount of it on the moon. As such, a number of governments are taking action to prepare themselves for a trip to the satellite in order to mine this precious material as a fuel supply. As mentioned above, one of the main problems with our society here on Earth is the incredible damage that climate change is doing to our environment – with much of that damage coming from industrial activity. If we were to take high-emission industry and move it towards moon colonization in the future, we may be able to increase the longevity of our planet moving forward. This is obviously in the distant rather than immediate future, but scientists hope that we may soon find an economical and easy way to transfer goods from Earth to the Moon and vice versa – opening it up as an option for manufacturing if not a hub for a significant part of the human population. While the dream of moon colonization is definitely more achievable than it was before, there are a number of obstacles we’d have to overcome to make it a reality. 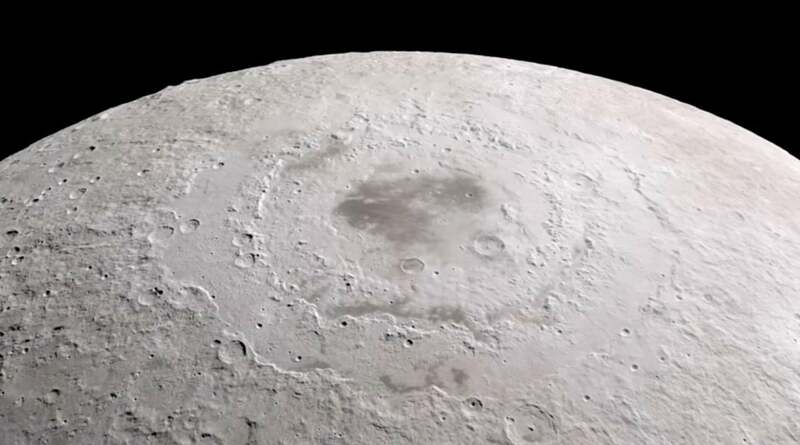 For example, there is no atmosphere and no magnetic field on the moon – causing massive temperature differences that can sometimes reach as much as two hundred degrees Celsius. People are currently only able to work on the planet in specific suits and within sealed lunar rovers or within a sealed module with a life support system. It’s true that life on the planet would likely not be ideal, but if we were to make our own base with its own sort of climate control using advanced materials, it’s certainly possible we could create a moon base that is self-contained and would house people and infrastructure alike. With multiple countries planning projects to start the process of moon colonization within the next ten years, we may find out sooner rather than later whether this is a pipe dream or a concrete possibility.